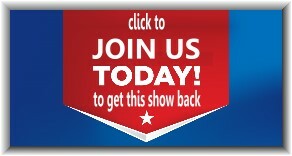 Lie To Me TV Show Cancelled – JOIN US getting it back | I want my show back !! Lie to me is another show our community wants back. Thanks for suggesting it! Please bring back the best show ever, it made me like fox again. WHAT!!!!!!!!!!!!!!!!!!!!! not this show to what are they doing to me AGGGHHHHHHHHHHHHHHHHHHHH !!!! My favorite show. Please bring it back! Seriously, cancelling lie to me was probably one of the most stupids things fox could have done. I actually love the show. It was one of fox’s best shows!! Go Petition for our favorite show!